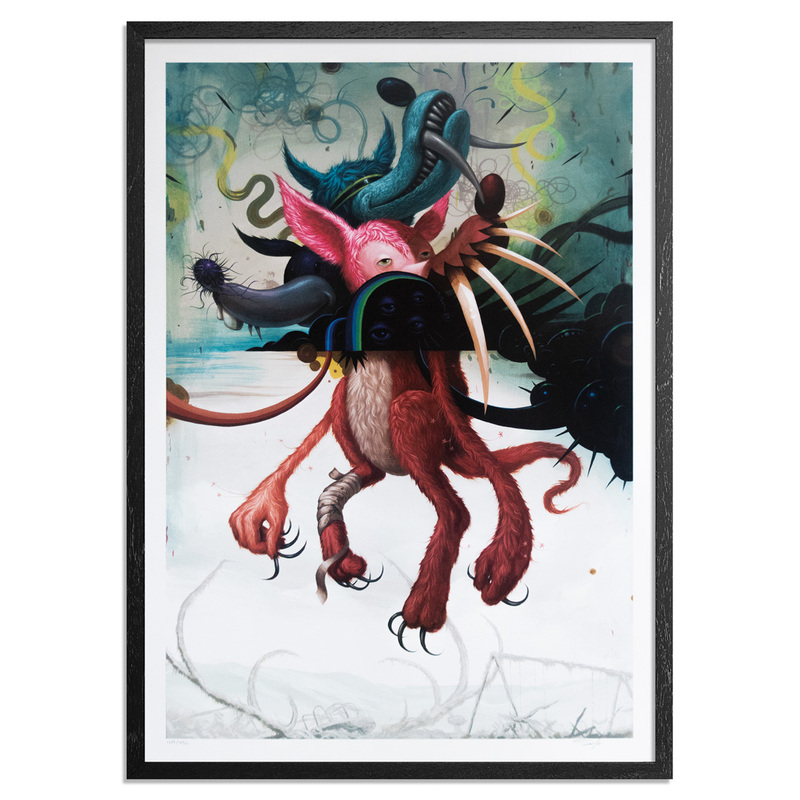 This RUN is signed, numbered by Jeff Soto includes a Letter of Provenance from 1xRUN. 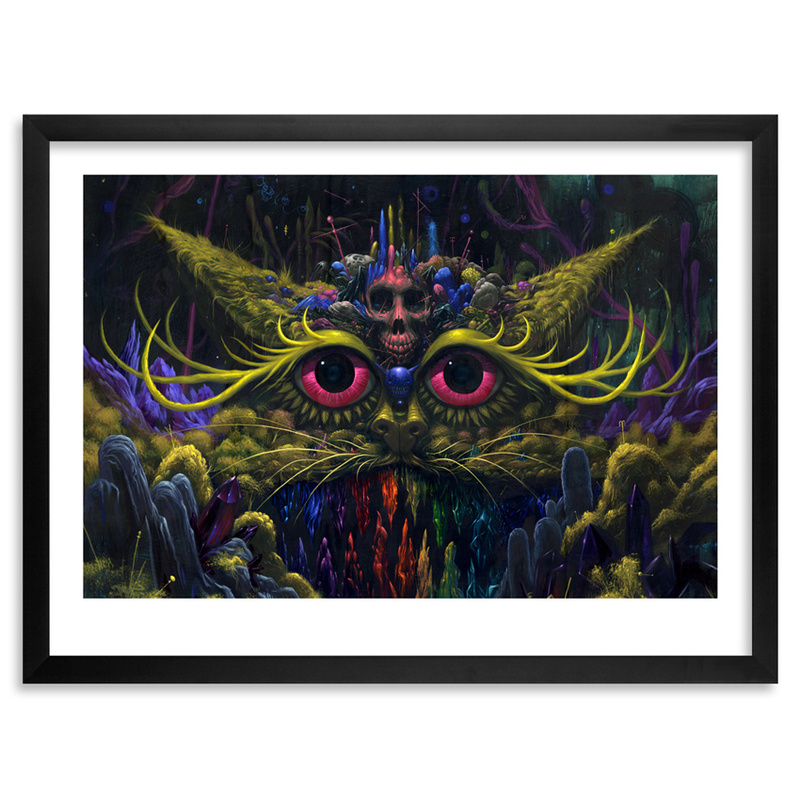 Jeff Soto is an artist, illustrator and muralist who has exhibited in galleries and museums around the world. 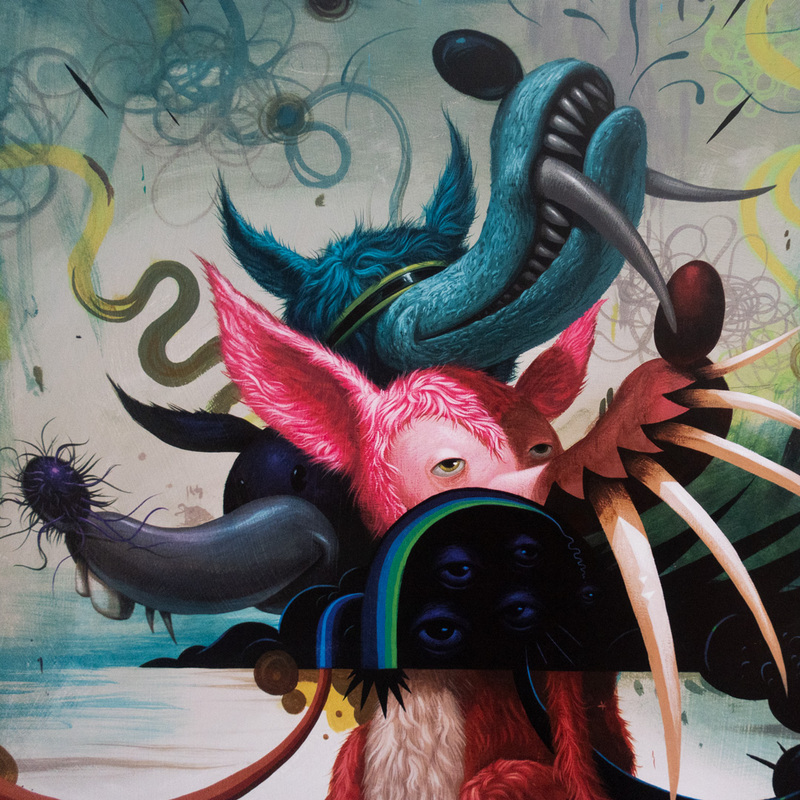 The artist’s distinct color palette, subject matter and technique resonate with a growing audience and bridge the gap between Pop Surrealism and graffiti. 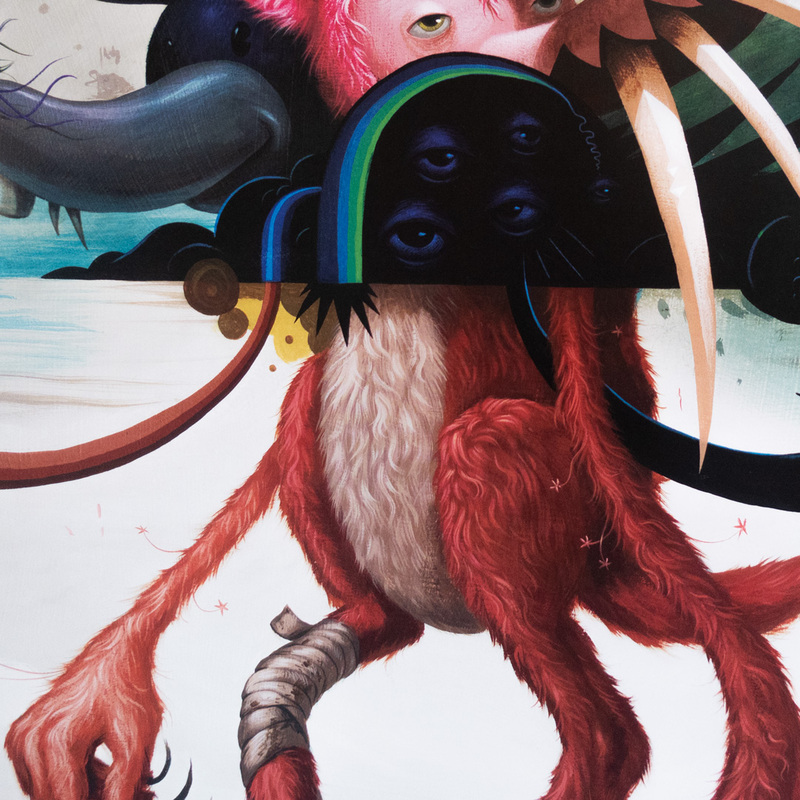 Inspired by youthful nostalgia, nature, graffiti, hip-hop and popular culture, his bold, representational work is simultaneously accessible and stimulating. 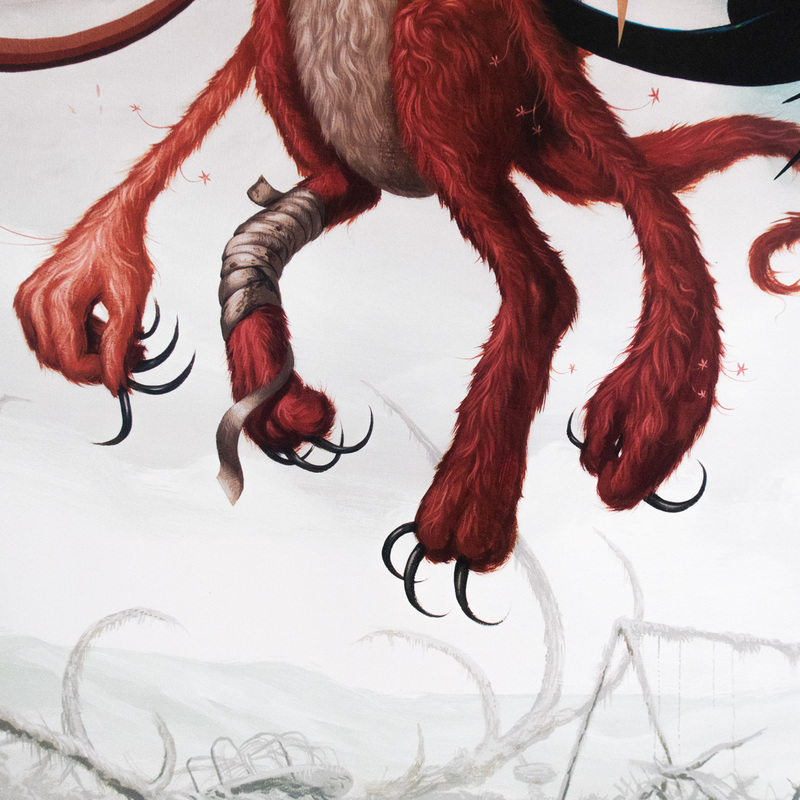 In 2002, Soto graduated with Distinction from Art Center College of Design in Pasadena, California. In 2008, his work was the subject of an exhibition at Riverside Art Museum. 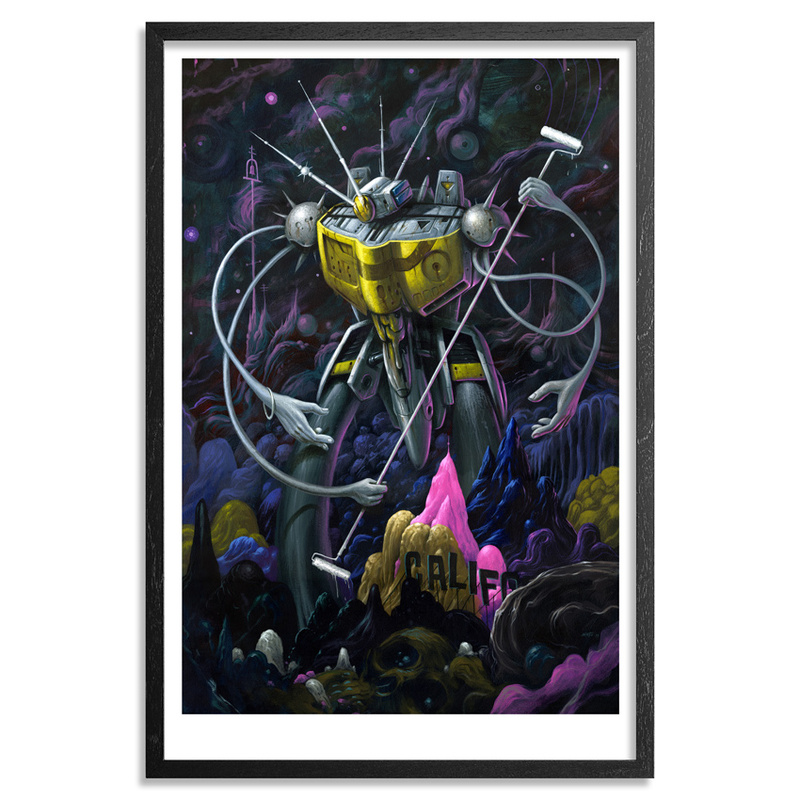 Soto was born and raised in Southern California, where he currently resides with his wife and two daughters. 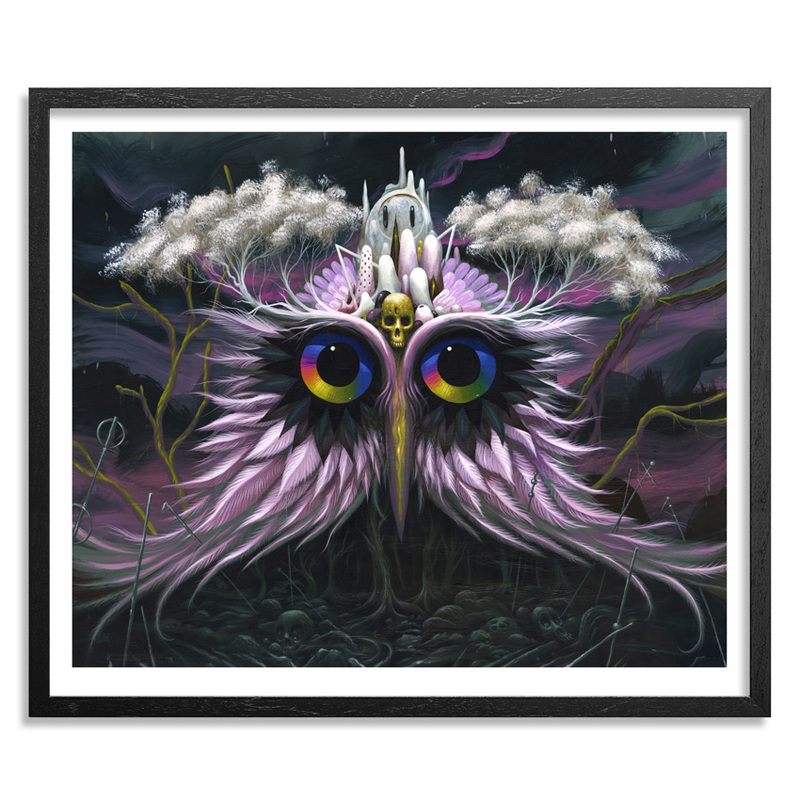 Soto's fine art is represented by Jonathan Levine Gallery in New York City. He is represented by B&A Reps for illustration work.